In the central part of the northern Croatian coast, from frakopan fort called Novigrad, developed and spread along the coast tourist city Novi Vinodolski, the center of today's Riviera Novi Vinodolski. Thanks to the evergreen vegetation and mild Mediterranean climate, crystal clear sea waters, and the specific panorama, Novi Vinodolski was recognizable in the past, present, and will surely be in the future tourism. 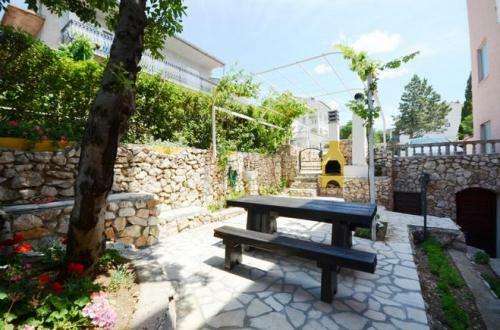 At only 250 meters from the sea and beautiful beaches, surrounded by greenery of the garden with Mediterranean plants are situated Apartments Butkovic. 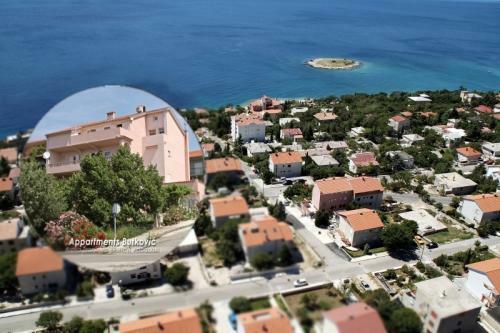 Apartments Butkovic are located in Novi Vinodolski, just a short stroll away from the beach and the town center.